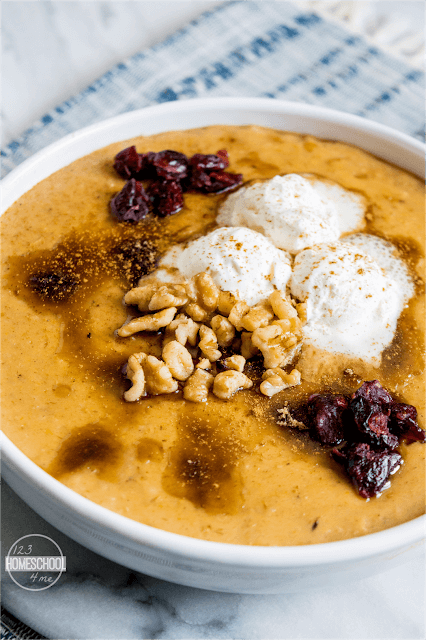 You are going to love waking up to this overnight oatmeal recipe that smells and tastes like fall! 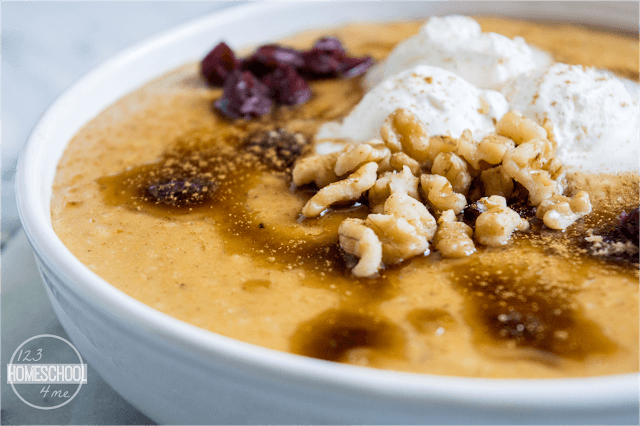 Besides being delicious, this Crockpot Pumpkin Pie Oatmeal Recipe is easy-t-make, and healthy too! 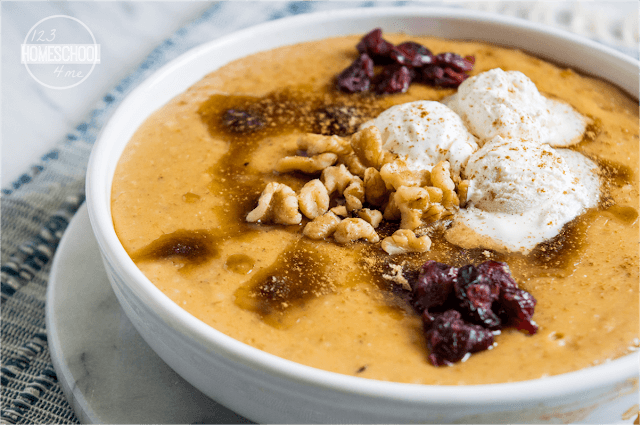 This delicious, easy to make Crockpot Pumpkin Pie Oatmeal Recipe is a great breakfast to warm you up and get your day started right! 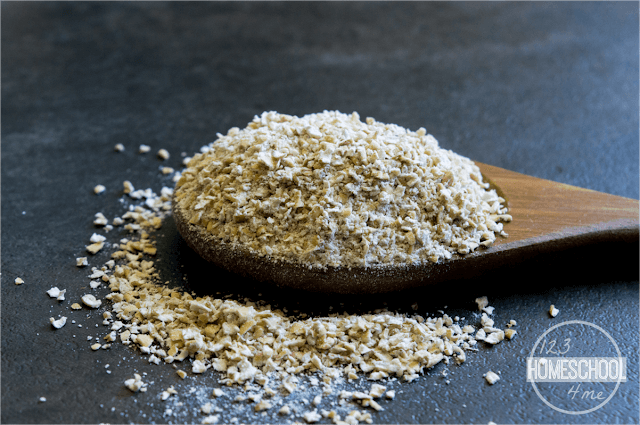 This is a steel cut oatmeal recipe which means that it is better for you, since it maintains your sugars stable longer. And it tastes delicious! The pumpkin not only makes it taste wonderfully like fall, but gives this healthy breakfast recipe lots of vitamin A for your eyes, fiber which will help you feel full longer, contain antioxidant beta-carotene which is thought to help with cancer prevention and keep skin wrinkle free, plus lots of vitamin c to strengthen your immunity! Wipe the inside of your crockpot with 1 tablespoon coconut to make sure your oatmeal doesn’t stick. 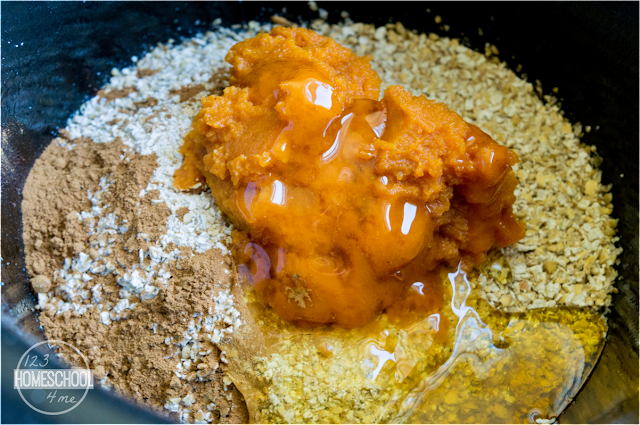 Then dump into your crock pot 2 cups steel cut oats, 1/2 cup canned pumpkin, and 1/4 cup pure maple syrup or honey. 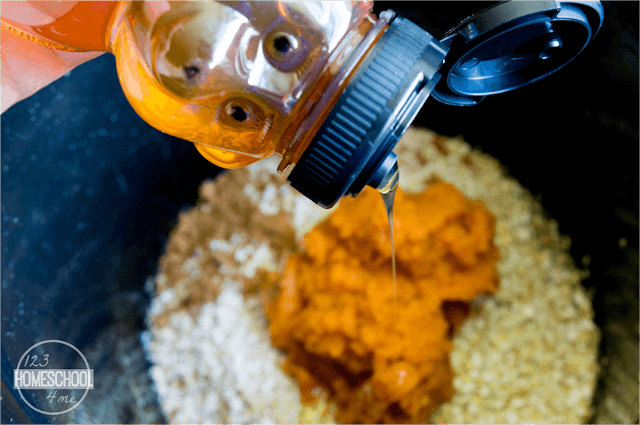 HINT: If you don’t have pumpkin pie spice just add 1 teaspoon cinnamon, 1/2 teaspoon ginger, 1/2 teaspoon allspice, and 1/4 teaspoon nutmeg. 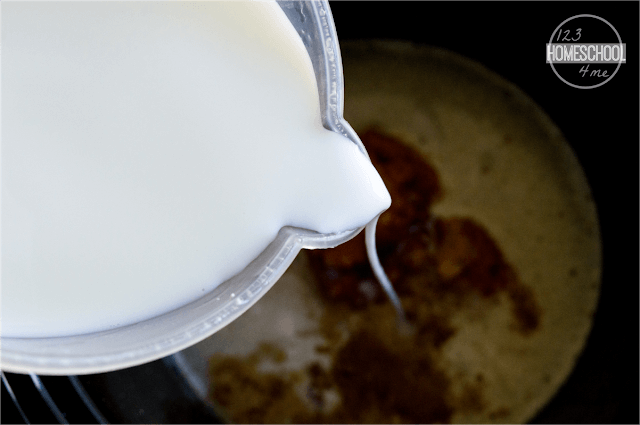 Pour in 2 cups milk and 2 cups water (or just use all water if you prefer a slightly less creamier version without calcium). Stir to mix. Cook on low overnight for 8-10 hours. In the morning you will wake up to a glorious fall smelling breakfast that is ready to start your day off with a healthy, nutritious, and delicious meal! Stir your oatmeal to combine as the oats will sink down some. The texture is perfect and still creamy. Serve with more brown sugar, whipped cream walnuts, or craisins on top for a satisfying fall breakfast your family will LOVE! 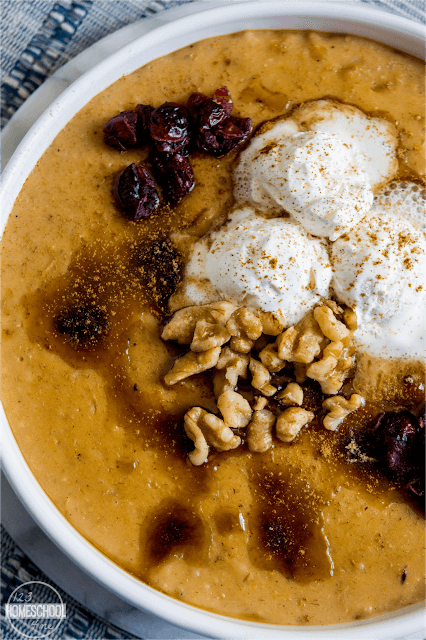 You are going to love waking up to this overnight oatmeal recipe that smells and tastes like fall! 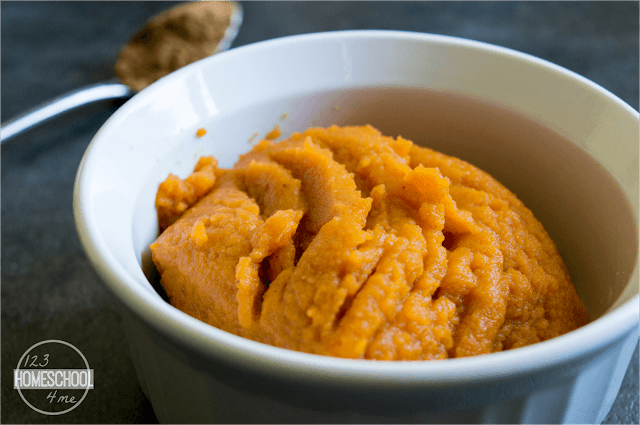 Besides being delicious, it is easy-t-make, and healthy too! Rub inside of crockpot with coconut oil. Dump in all ingredients and stir gently to combine. Cook for 8-10 hours on low (overnight). The oatmeal will be ready in the morning. Just give it a stir and serve with a dollop of whip cream, cinnamon, and a couple pecans if you like. YUM!